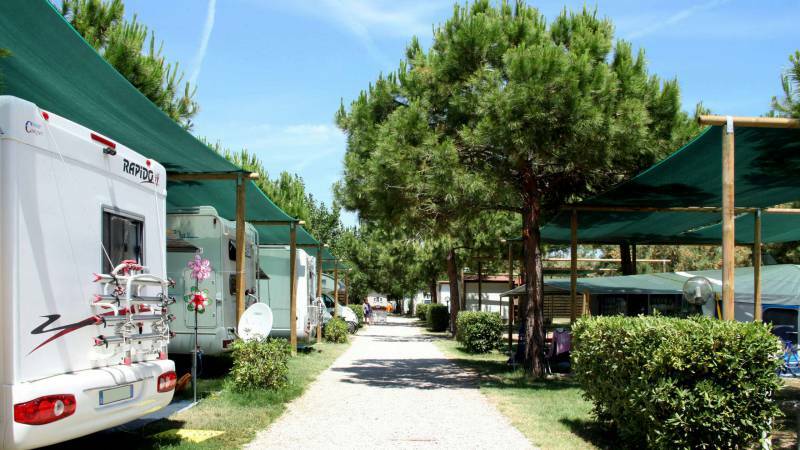 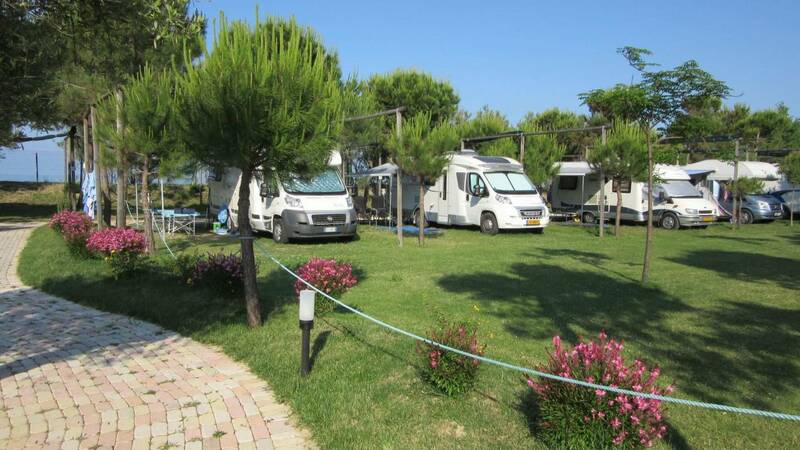 You are on the beach experiencing the pleasure of a relaxing vacation among the fresh pines, an uncontaminated beach and sea which has been classified as among the cleanest in Italy. 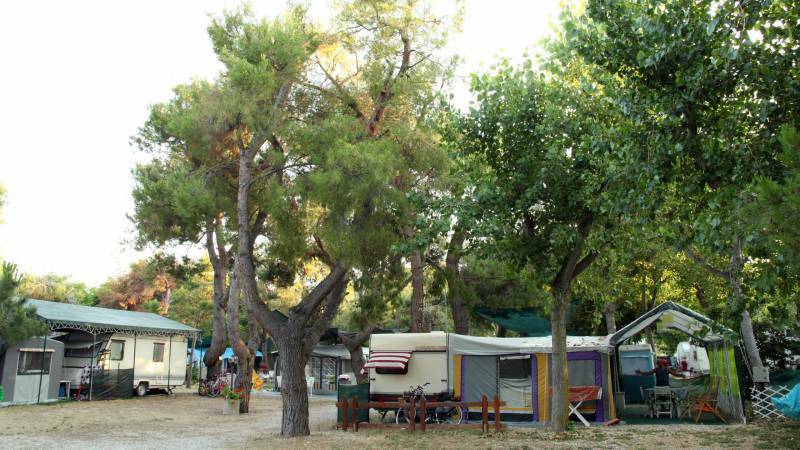 A quality certified village that will stay forever in your hearts. 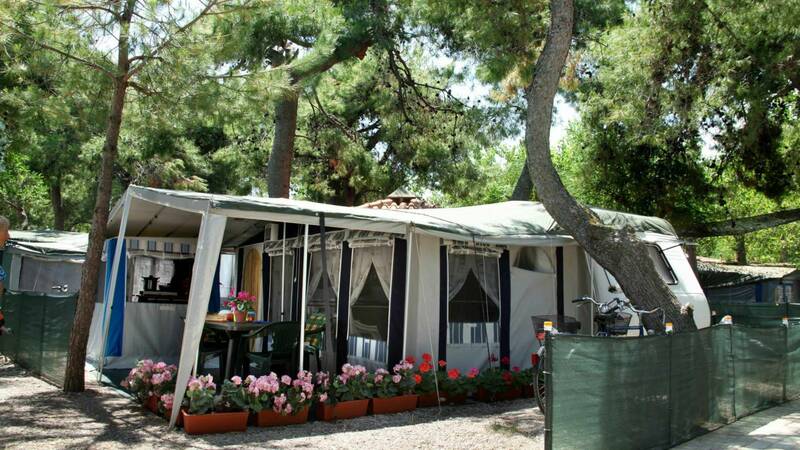 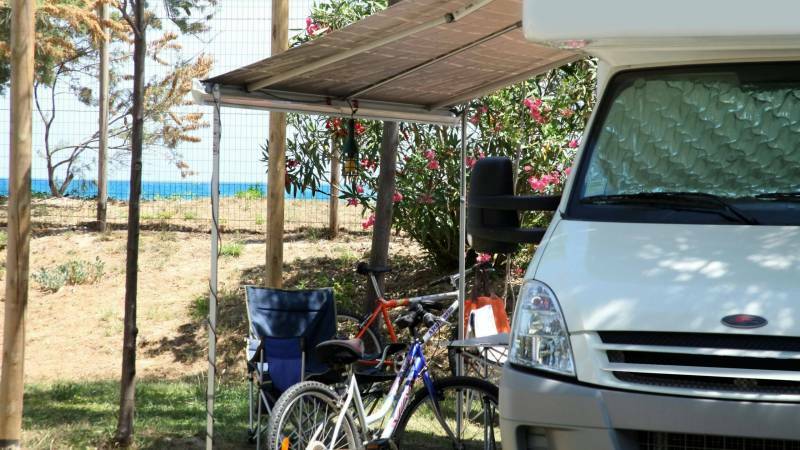 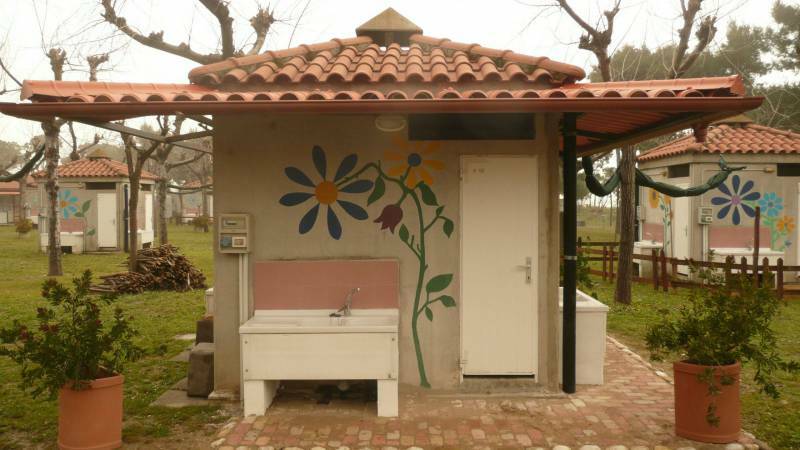 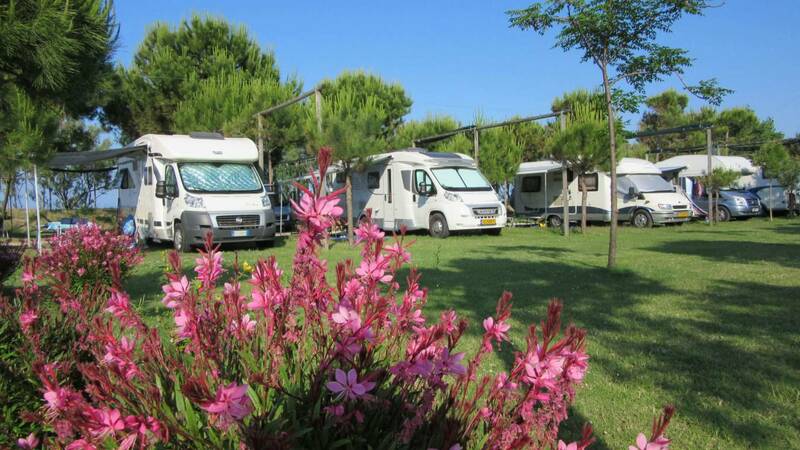 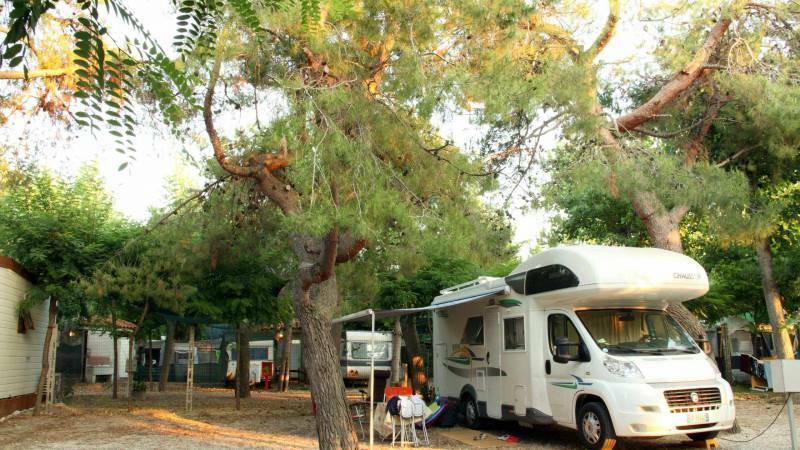 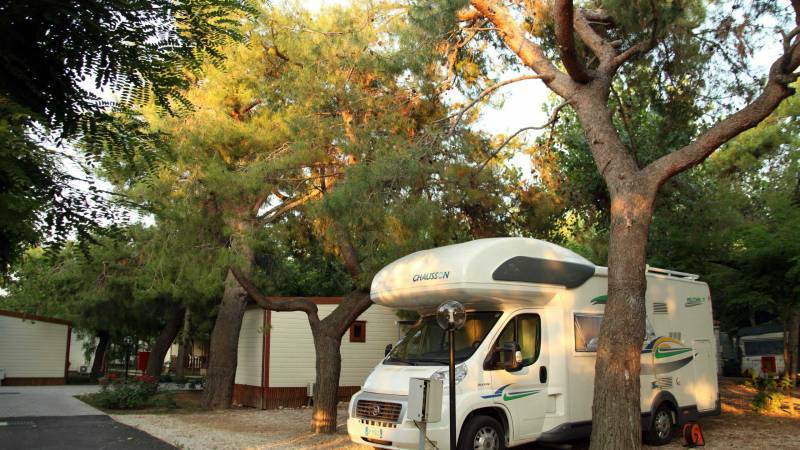 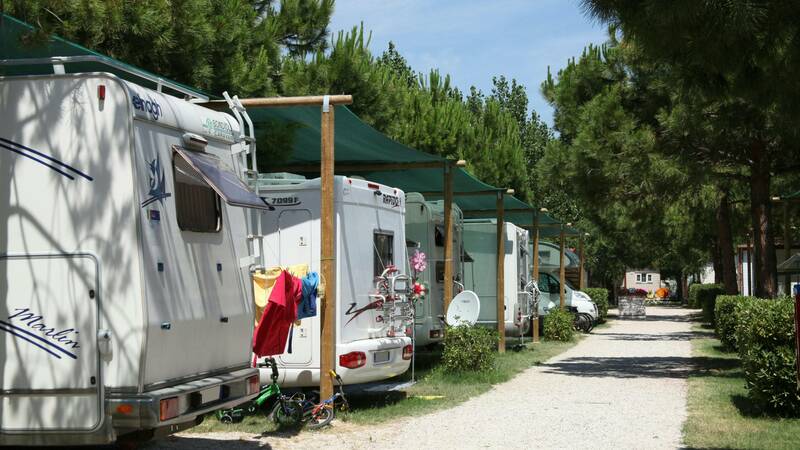 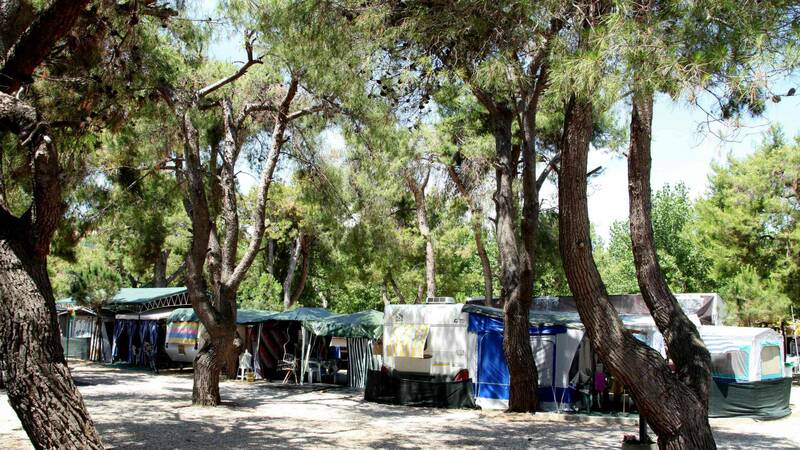 - Campers can choose pitches with full camper services. 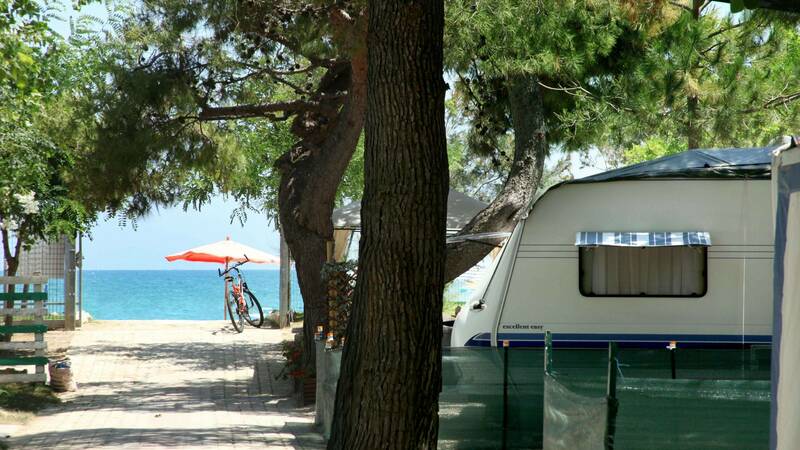 Book your camping holiday now!